Atlanta, GA, February 8, 2019: Sai World Peace Center (SAI-WPC) USA, a humanity and retreat center on 60 acres of donated land in Locust Grove GA is scheduled to open in the summer of 2020. “There is nothing greater than humanity, spiritual and religious harmony locally, nationally and internationally. 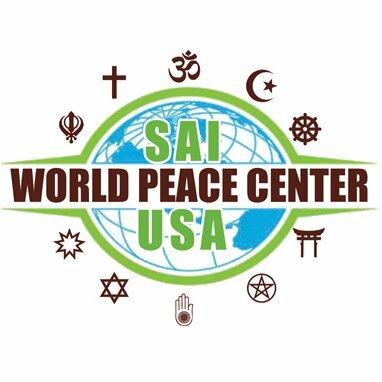 We are very excited to announce opening of our SAI-World Peace Center in summer of 2020 in Locust Grove, Georgia on 60 acres of donated land by three devotees of our organization,” said Pravin Patel, President-SAI Parivar, USA Inc. a non-profit organization. SAI-WPC aims to promote humanity, peace and unity worldwide by bringing every culture, ethnicity, and religion together with a mission to preserve traditions, promote humanity and unity worldwide. The organization provides support, guidance, and encouragement to the destitute, disabled and people facing life-threatening illness. 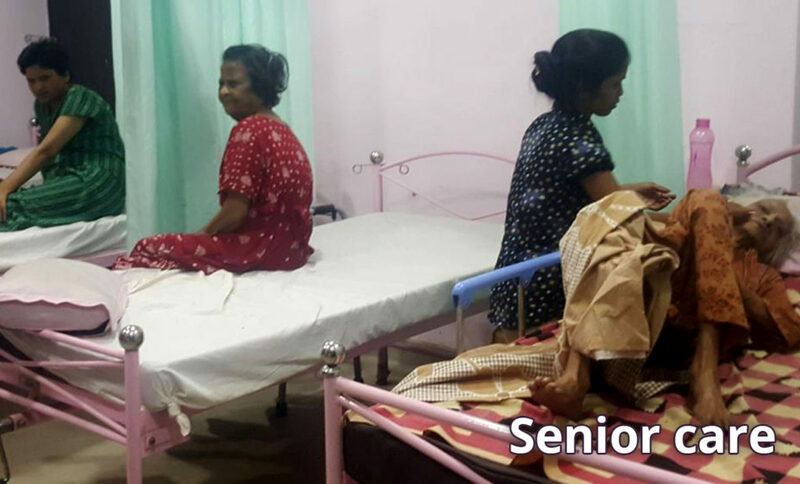 SAI-WPC helps underprivileged maintain their dignity, by educating their family and friends while continues to support and provide much needed services. 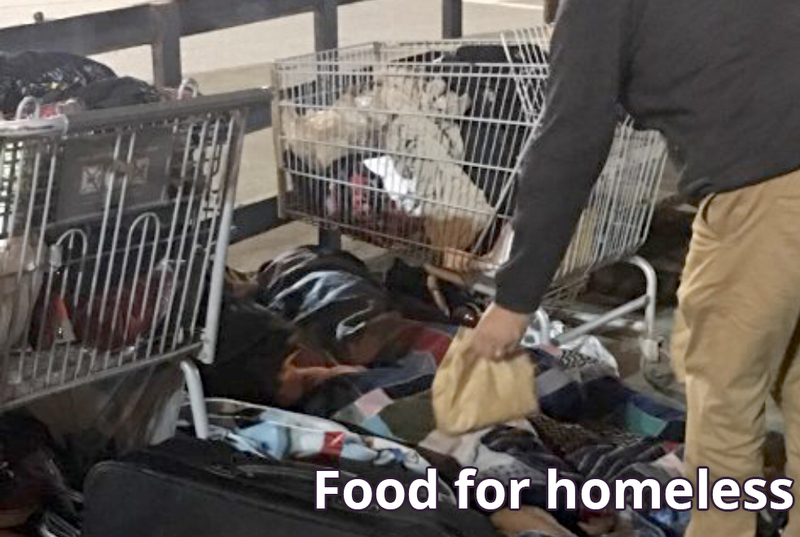 The organization actively provides and aids many local mainstream organizations feed the hungry, provide shelter for the homeless, promote health and wellbeing and human rights for under-represented members of global communities. Since 2010 SAI-WPC sevaks (volunteers) help feed the hungry/homeless in Atlanta, GA every week. The organization has raised donations to help families in Honduras. In 2012 SAI-WPC helps feeding over 10,00 people a year, raising over $50,000 from devotees and donors. By the end of 2016, SAI_WPC had more than 500 volunteers in three countries worldwide helping feed families in Honduras, India and United States. READ THE REPORT IN OUR FEB 2019 EPAPER! Some of the key organizations SAI-WPC has partnered with include: Sai Health Fair, where volunteers provide free medical checkup for community. Regalando Sonrisas, Hondurasto provide books, school supplies, shoes, clothes, groceries, renovate houses and built toilets for schools. Vicharta Samudaay Samarthan Manch(VSSM), adoption of 250 children from underprivileged tribes and laborers for their education, health care, housing and training for livelihood. SAI Seva Charitable Trust, Surat, tofeed hungry, support and motivate slum children for education, provide school books and supplies and provide medical treatment. Noor E Sai, Lucknow to Feed hungry and homeless, elderly assistance, senior care home for underprivileged seniors, Naryan Seva Santhan, blanket distribution for homeless in Atlanta, blood donation camps, sponsoring corrective surgeries for underprivileged and disabled. Got Blanket? blanket distribution for homeless in Atlanta and Federation of Indian Association, GA blood donation camp. Shree Sai Parivar USA, Inc. (SAI World Peace Center) is a registered non-profit organization in the State of Georgia and run by devotees of Shree Shirdi Sai Baba. The concept of SAI World Peace Center was established in January 2010 to promote humanity-based projects. The project for World Peace Center is inspired by Shree Shirdi Sai Baba, who is among the most influential spiritual gurus of India. His teachings concentrate on moral code of love, forgiveness, helping others, humanity, contentment, inner peace, and devotion to God and guru. Other inspirational figures are Martin Luther King Jr, Mother Theresa, and Mahatma Gandhi; all of whom have played a vital role in history for humanity and unity. You may visit www.saiwpc.org for more information.